For most patients with degenerative or traumatic conditions, tumors, infections, or vascular malformations of the spinal cord, Boulder Neurosurgical & Spine Associates (BNA) uses the services of intraoperative neuromonitoring (IOM) specialists. 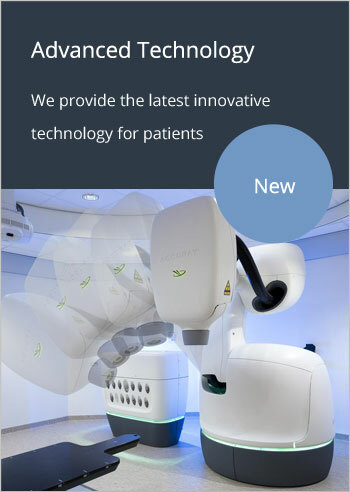 BNA surgeons were instrumental in bringing such technology to the region and actually founded the company that has since then gone on to impact the care of thousands of patients. The sensory and motor nerves, or muscle groups are monitored to ensure that neural tissues at risk are not damaged during the surgery. Different neurophysiological tests are performed in real-time during surgery allowing the surgeon to carefully monitor the selected region(s) of the spine. Neurophysiological modalities are selected depending on the region of the spine and condition. Sensory and motor pathways are monitored if there is a risk of spinal cord injury. Triggered electromyography is performed to test pedicle screw placement where nerve roots are at risk. This adds safety to spinal surgeries and allows BNA surgeons to have as much information as possible during surgery. The surgeon identifies patients that may benefit from this specialized procedure and always provides the safest possible surgical management. It is important to remember that this added information does not guarantee the procedure’s success or that it will be without complications, but in conjunction to the other techniques, such as intraoperative image guidance and advanced minimally invasive technology, it significantly increases the margin of safety. Intraoperative neuromonitoring (IOM) is also used to monitor a patient’s brain tissue and associated functions at risk during surgical interventions. It is becoming the standard of care procedure throughout the country to ensure patient safety. Electrical stimulation allows the surgeon to identify the safest possible route and region of resection. IOM identifies early problems that can be reversed if addressed immediately. The cranial nerves along with sensory and motor pathways are generally monitored and supplementary modalities (e.g. Brainstem Auditory Evoked Potentials, EEG, Electrocorticography and Motor Mapping) maybe be added depending on the procedure and structures at risk. The surgeon identifies patients that may benefit from this specialized procedure and always provides the safest possible surgical management.